Special offer pre made up Persson Dotec OFF Blade with Baracuda Rubbers + Free Bat Case. 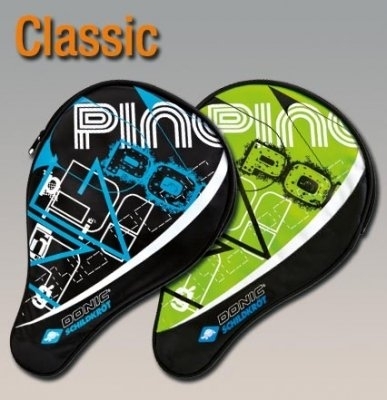 Recommended for players who like to play with heavy topspin. Bat is made up of Persson Dotec OFF Blade with a cork handle which has been specially shaped to sit comfortably in the hand of either the left handed or right handed player. 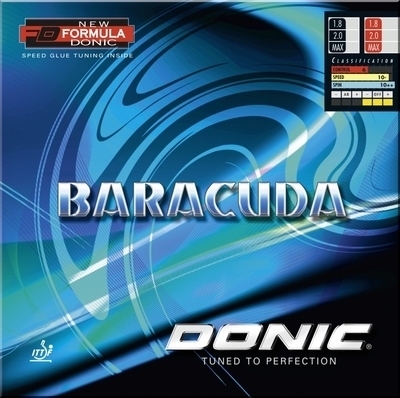 Baracuda Rubber which is an extremely spiny rubber with built in high arc for heavy topspin. Bat is pre made up and includes bat edging tape & free bat case. 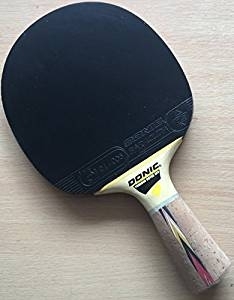 Blade: Donic Persson Dotec OFF - Rubbers: Donic Baracuda - Red & Black.